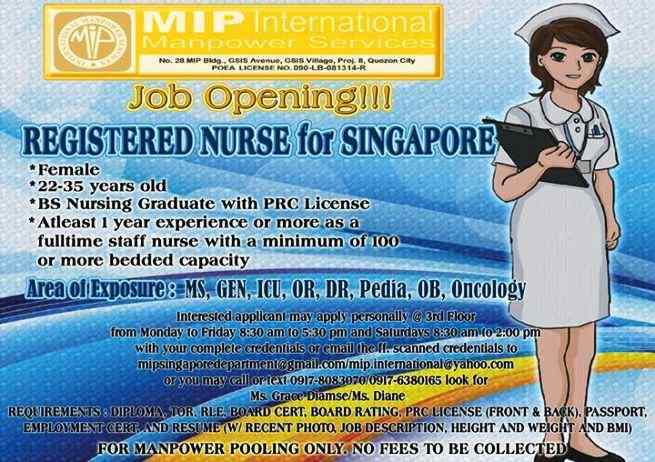 MIP International Manpower Services has announced today (June 2,2015) on their Facebook page that they have a job openings for Filipino registered nurses to be deployed in Singapore. In their post, they need female nurses who have exposure in different nursing specializations like OB, Oncology, and ICU. If you think you are qualified, you can apply personally at MIP office. Their office is open from Mondays to Fridays at 8:30am to 5:30pm. They are also open on Saturdays at 8:30am to 2:00pm only. Bring your complete credentials or email it through mipsingaporedepartment(at)gmail.com / mip.international(at)yahoo.com. 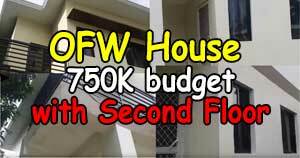 For inquiries you may call / text Ms. Grace Diamse or Ms. Diane through these numbers 0917-8083070 / 0917-6380165. 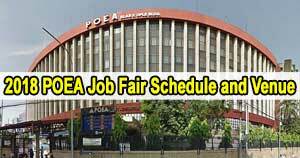 MIP International Manpower Services is a recruitment agency accredited by POEA. 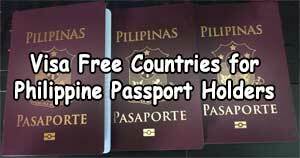 Their license will expire on September 1,2018 with license number 090-LB-081214-R. Their office is located at No. 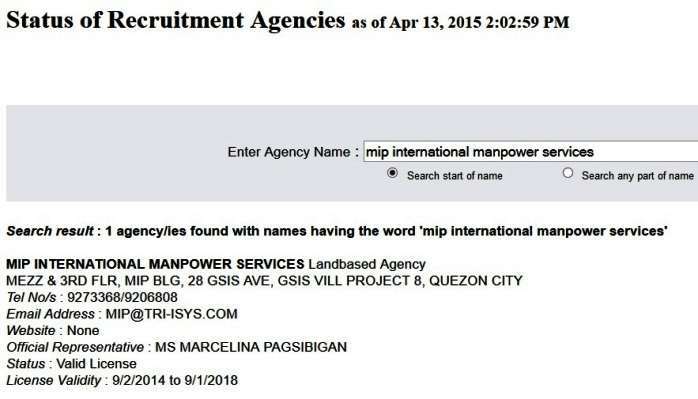 28 MIP building, GSIS Avenue, GSIS village, Project 8 Quezon City.